In 2010, Timothy Boyce, an attorney from North Carolina, was reading a memoir about one of the youngest survivors of a Nazi concentration camp. In that book were details about the man who saved his life and his name was Odd Nansen. 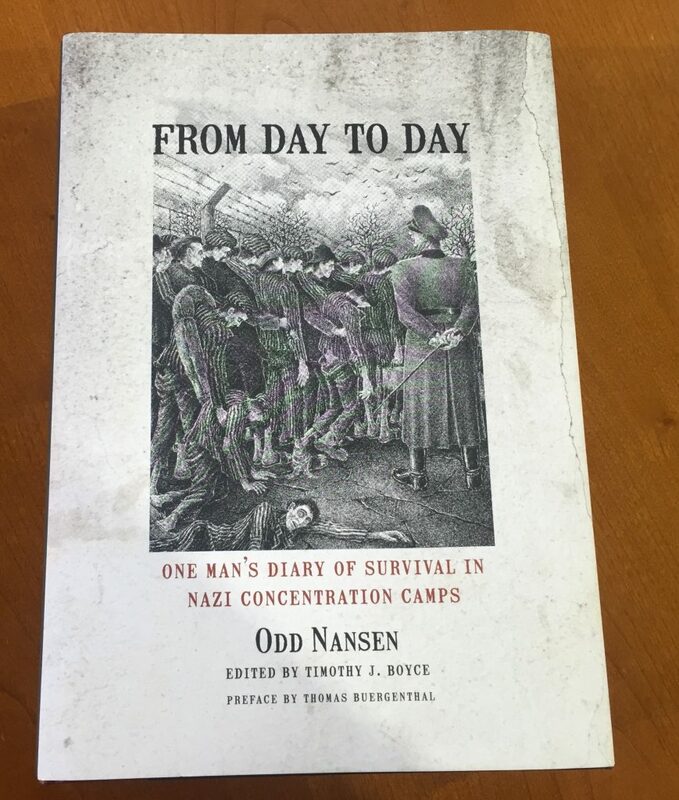 Boyce learned that Nansen, a Norwegian, had kept a diary which spanned his 3-and-and-a half years in captivity, in enormous detail it outlined his life, the hardships the deaths. His diary was published 60 years ago after being smuggled out in a bread board that had been hollowed out. Boyce wanted to find that diary. He located just one copy in the U.S. and after reading it was compelled to let the modern world know about this courageous man. 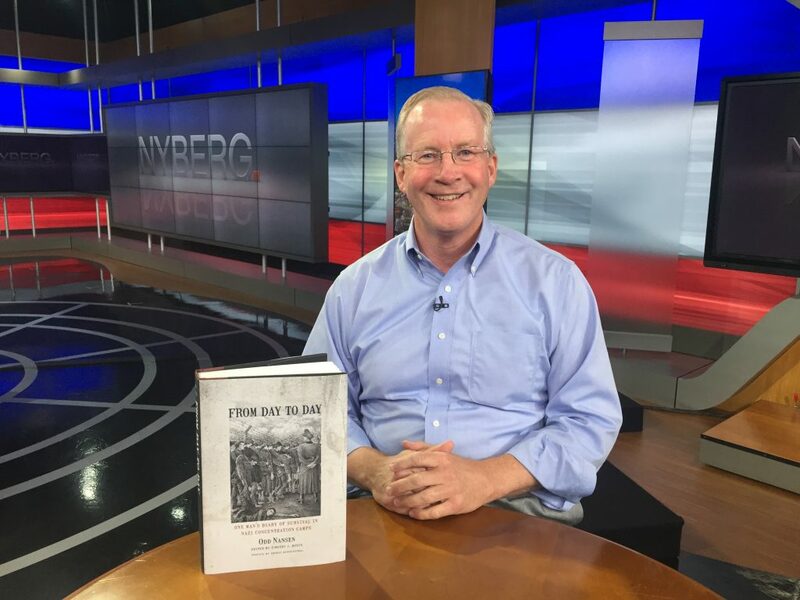 The diary is now back in Boyce’s book called “From Day To Day.” One-hundred percent of the proceeds from this fascinating book will be split evenly between the U.S. Holocaust Museum in Washington and the Jewish Museum in Oslo, Norway.